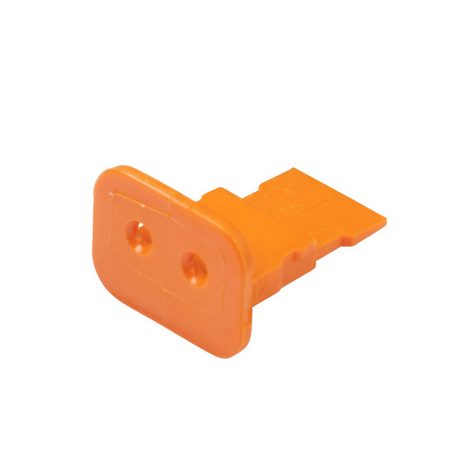 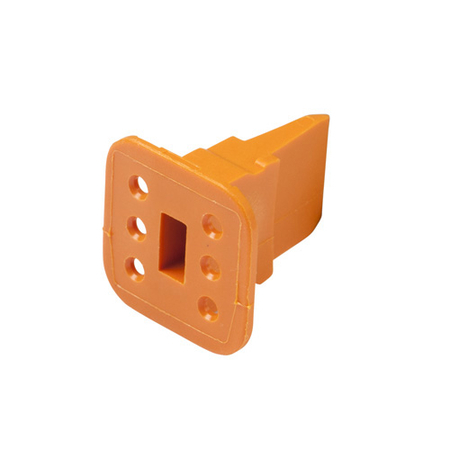 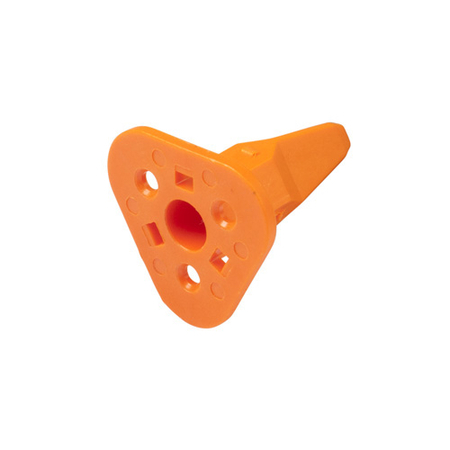 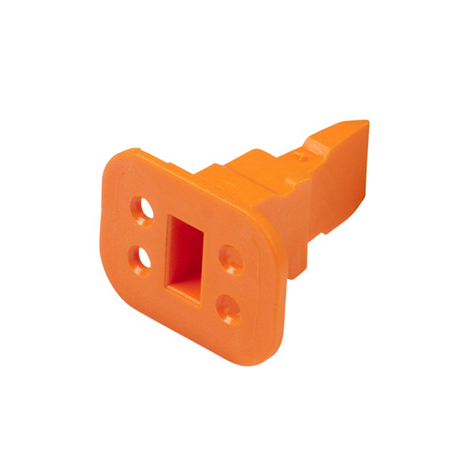 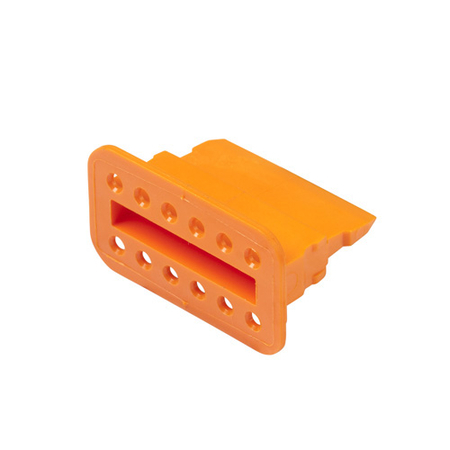 DEUTSCH DT Series plug wedges are made from a thermoplastic material for a durable and lasting hold. Plug wedges are a necessary component in aligning the socket contacts into proper position within the plug. 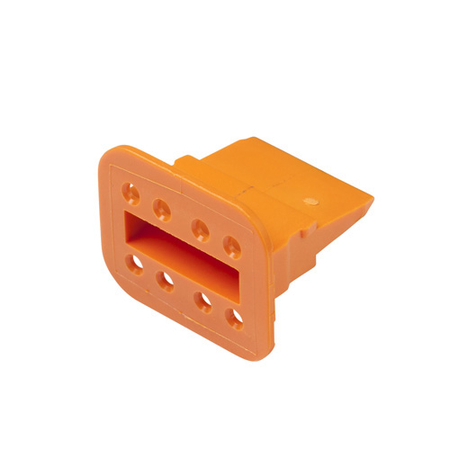 One (1) wedge is required per plug housing to complete the assembly.